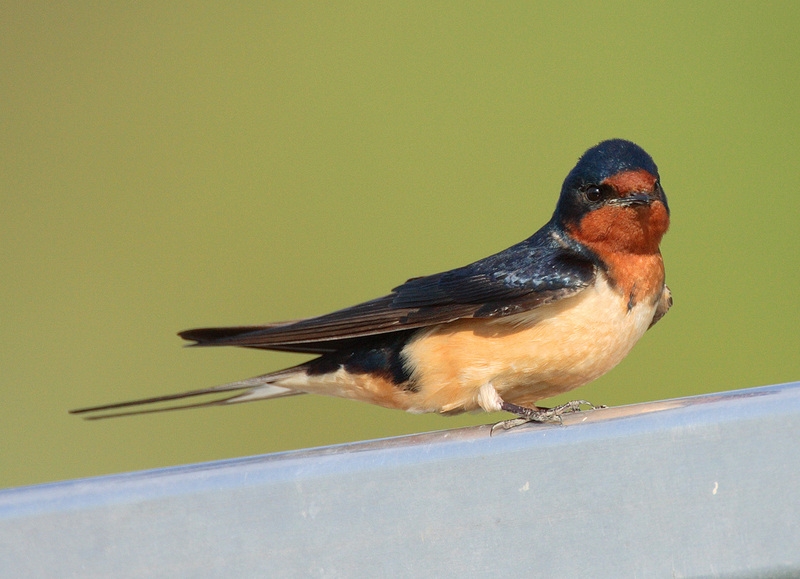 How did the barn swallow get its name? The barn swallow gets its name because it often makes its nest on a rafter in a barn or shed, building it up of dabs of mud and lining it with soft feathers. Before man built houses and barns, the barn swallows nested on cliff ledges or on sheltered tree branches. The small, graceful swallow is one of our best-known birds. It has long, powerful wings and spends much of its time in flight looking for small flying insects, which it scoops up in its big mouth. Its small feet are suited more for perching than for walking. Its long tail, which is often forked, is especially helpful in making sudden turns, as it pursues the insects. Swallows usually return year after year to the same nesting sites, often to the same nests. Few signs of spring are more certain than the appearance of swallows. But the popular idea that swallows may return to a certain place on the same day each spring is just an old folk tale. What is a sea gull? Around the seacoast there is probably no bird more familiar than the sea gull. It is a large, long-winged bird with mostly white feathers. Its graceful soaring and wheeling flight makes the sea gull a pleasure to watch. Sea gulls have webbed feet and often alight on the water to feed or rest. 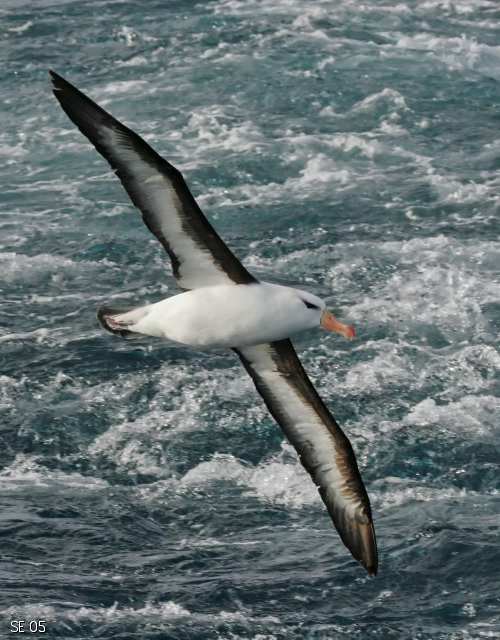 They float and swim easily, often roosting on the waves. Sea gulls are the scavengers of the seashore. 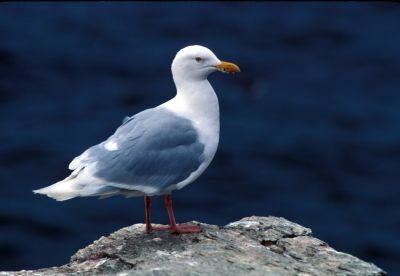 A sea gull will eat almost any kind of food it can swallow. Its favorite food is garbage. Sea gulls often follow ships for many miles, eagerly swooping down upon any garbage that is thrown overboard. 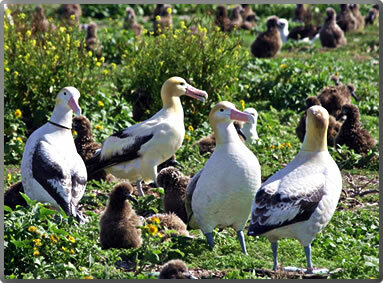 Large flocks congregate in harbors where there are plenty of floating scraps of food to eat. Besides garbage, sea gulls eat fish and will even rob the nests of other birds for eggs.